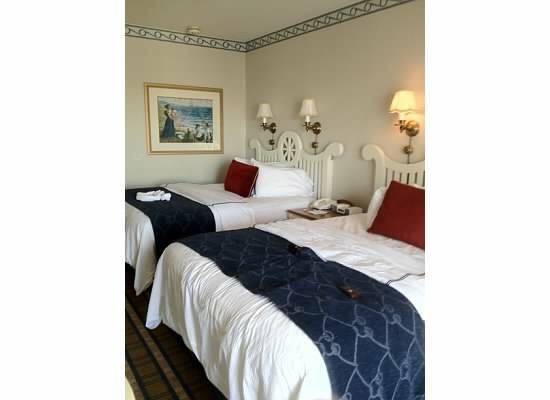 Several times per year, Disney vacationers can book their trip and choose to either apply a room discount or receive a free dining plan. This promotion usually runs seasonally (it is now currently active for summer) barring specific “blackout” dates during which the discounts cannot be applied. It’s generally a good plan to wait for these discounts to become available before booking, because they can save you a lot of money. But how do you know which one to choose? Below is a breakdown of prices from a Value, Moderate, and Deluxe hotel comparing the savings of the room discount and the free dining plan during the summer season. If you’re staying at a Value or Moderate resort, the Dining Plan could wind up saving you more money per night. Keep in mind, however, that Value resorts are only offered the Quick Service Dining Plan, which may not help as much as you think. Read more about the different types of dining plans here. If you’re booking a deluxe room, applying the 30% room discount is usually the better buy. However, it is still worth researching the dining plans available and determining whether or not applying one would best suit your vacation. The three types of meals offered (counter-service, sit-down, and snacks) can be purchased at specific types of restaurants. Counter-service are your fast food type places, like Casey’s Corner, Gaston’s Tavern, and Liberty Inn. On the plan, you would generally pick up lunch at one of these spots. Sit-down meals are your fancier restaurants, and you would ideally use these for nice dinners. They can be redeemed at places like 50’s Prime Time Cafe, Mama Melrose, and Le Cellier Steakhouse. Snacks can be purchased at kiosks throughout the parks. Because tokens are not affected by price, you can use one to purchase an entree that costs any amount. That is to say, a sit-down restaurant token could be used to buy a $15 salad, or a $25 steak. In this way, if you utilize the tokens effectively and manage your meals beforehand, the Dining Plan can wind up saving you a lot of money. This isn’t always the case though, and poor planning might make the plan not worth it in the end. It all depends on how you can budget your tokens. Look into where you would like to eat beforehand to determine whether or not the Dining Plan would work for your trip. The free promotion can be a good thing to take advantage of, but remember that selecting it for your trip would mean that you cannot receive the room discount offered at the same time—look for another post coming soon about knowing which discount to apply. 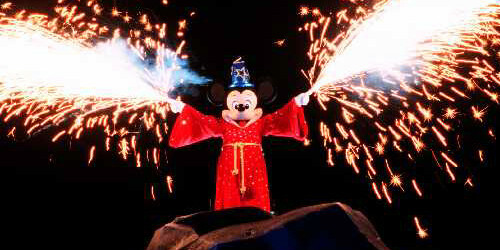 This classic Hollywood Studios water show stars Sorcerer Mickey and takes audiences on a journey through iconic Disney animated films. Following the narrative of a dream sequence, characters like Simba, Pocahontas, Ursula, Jafar, and Maleficent all make appearances as Mickey tries break the nightmare. 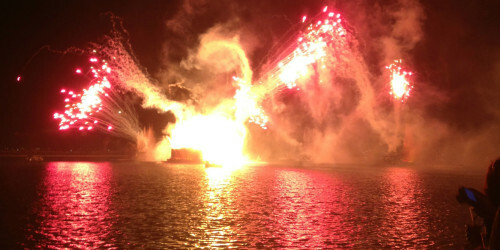 The show ultimately culminates with a fireworks celebration and a journey on the Steamboat Willie River Boat. 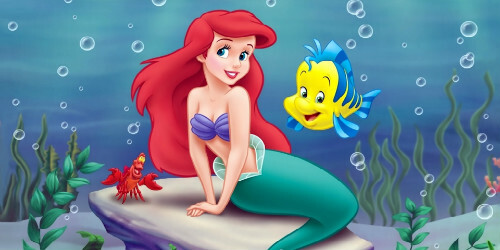 It’s not the best that Disney has to offer, but everyone should see it at least once. 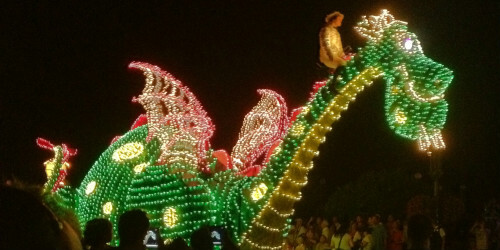 I’m not the biggest fan of parades, but this one is worth it; held after dusk in Magic Kingdom, the Main Street Electrical Parade features enormous glow-in-the-dark floats that travel around the park. 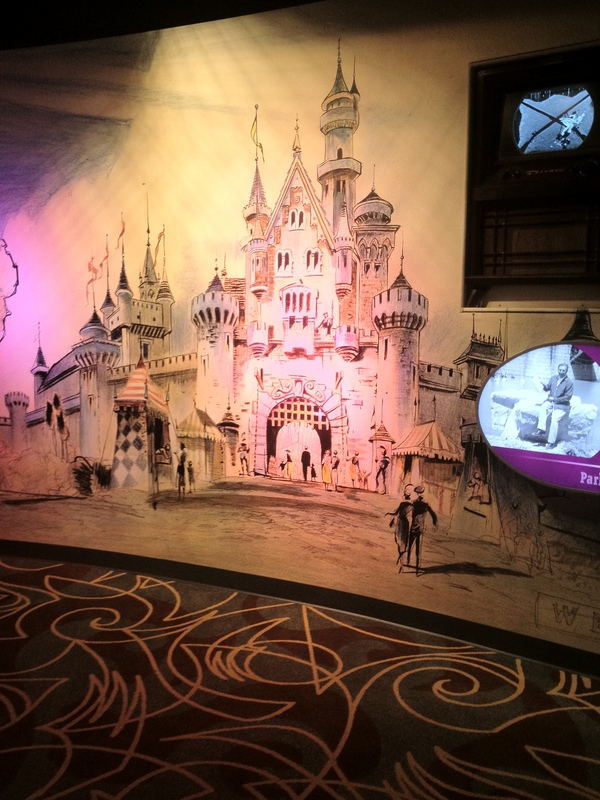 Some of the stories represented are Alice in Wonderland, Peter Pan, and Cinderella. 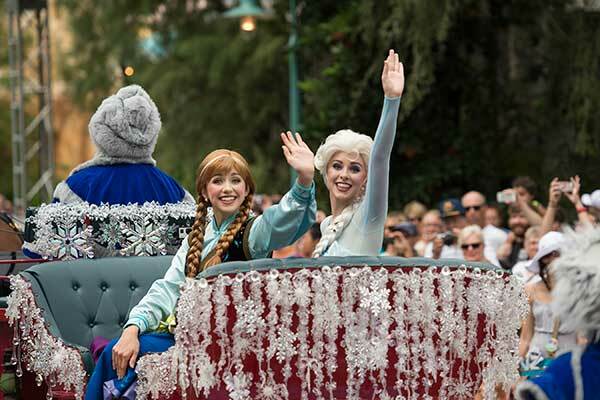 The beauty of this parade is breathtaking, and it’s a great way to cap off your night in Magic Kingdom. 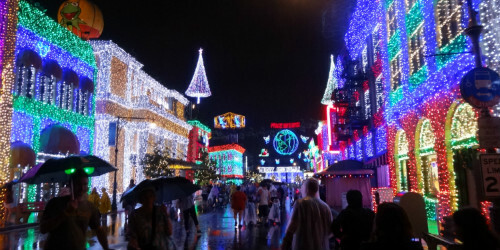 This holiday extravaganza can be found in Hollywood Studios during Christmas time. The Streets of America are draped in millions of sparkling lights that flash to various Christmas songs. The sheer magnitude of this show is unbelievable, and it’s really something that everyone should experience at least once. The details on each building are incredible, and each new song that plays features something different. You can catch the Dancing Lights show on select nights from November to January. This Epcot must-see is completely different than any other show at Disney—it’s not based on anything mythology from the movies, but rather it features a premise designed by Walt himself. Epcot as a whole is meant to bring nations and cultures together to work towards a brighter future, and IllumiNations inspires just that. The show takes place in the center of World Showcase Lagoon when all the countries around it go dark. A metallic globe rotates on the water and captivating images are projected onto it as it turns. It eventually cracks open and makes way for a gorgeous and inspiring fireworks display. I revisit this show each time I come to Disney, and I would definitely recommend it to anyone for something a little different. You probably saw this coming, right? 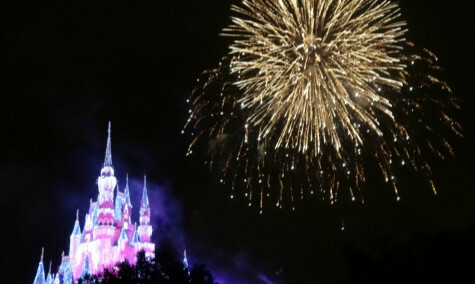 Wishes is the ultimate Disney experience; there’s nothing quite like gathering on Main Street when the sun goes down to watch the Castle light up and hear your favorite characters come to life as fireworks adorn the sky. The movie scores and original songs that play during the show are a stirring encapsulation of what Disney is all about, and there’s nothing quite like seeing the Castle transform right before your eyes. In the end, it’s nothing short of magical. There are a lot of factors that go into deciding which on-site hotel to stay at during your vacation: price, location, atmosphere, amenities, etc. 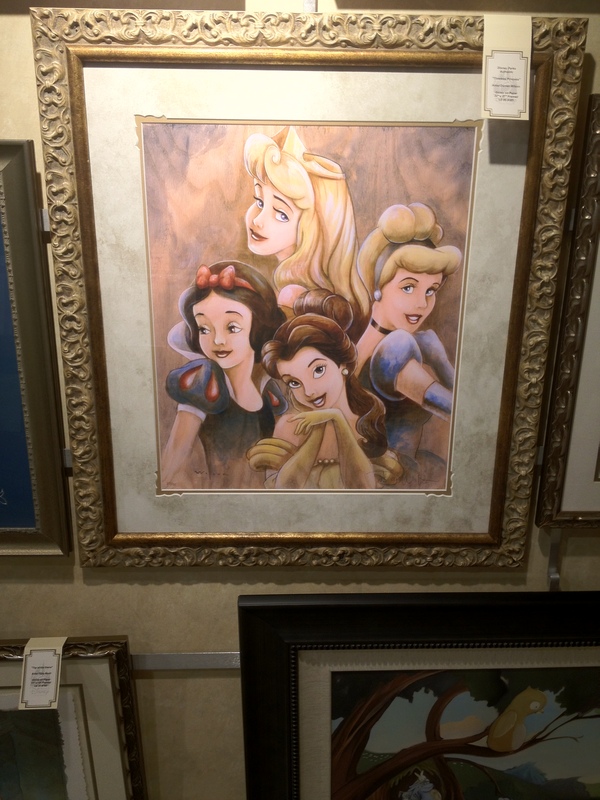 Some people feel a certain loyalty to their hotel of choice, and will stay there for every Disney trip—others like to explore the wide range of options available. Personally, I enjoy knowing exactly which hotel I’m going to book for all my vacations, and that’s the Yacht Club. 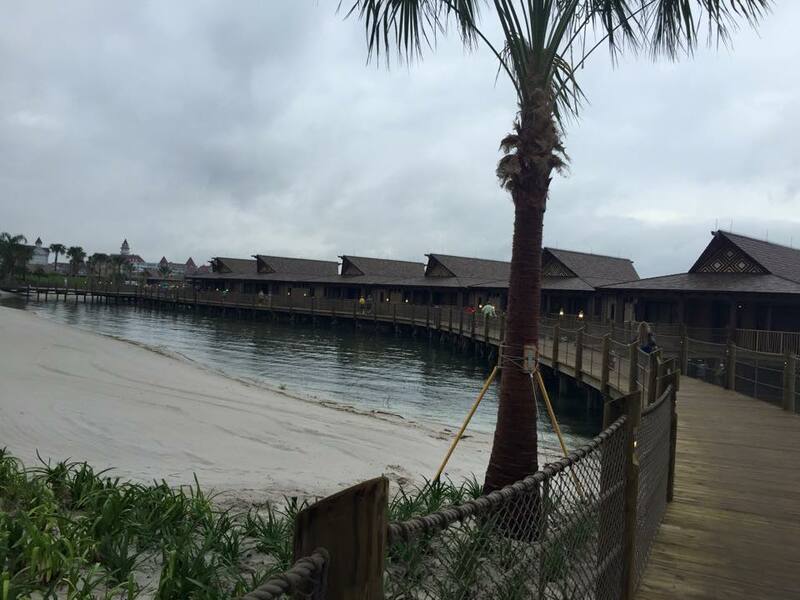 The back of the resort looks out over a scenic lagoon with sandy beaches and a boardwalk that leads to the lighthouse. It’s incredibly picturesque, and is especially pretty at dusk. The resort holds movie screenings and other events right on the beach, and you’re always free to walk along the sand and lounge in the beach chairs. You can see Epcot’s IllumiNations right from the beach, and many of the resort’s rooms give you a view of the lagoon from your balcony. 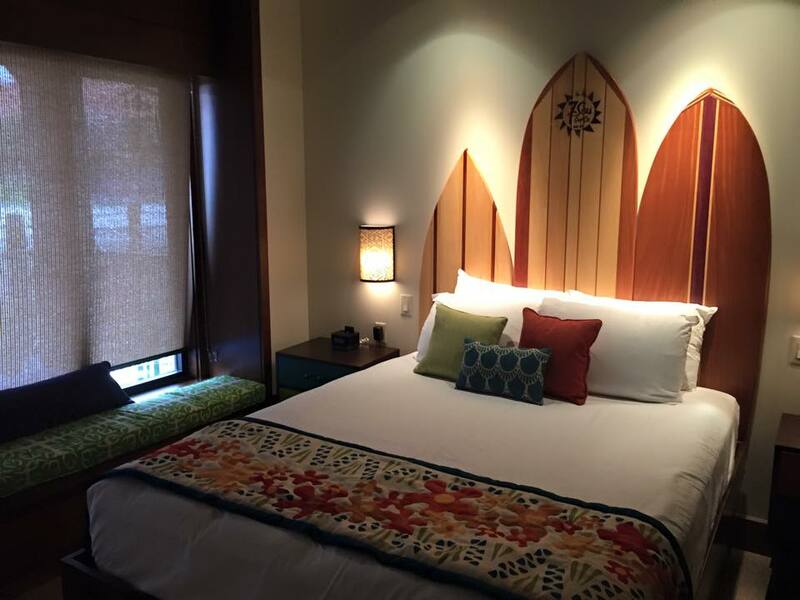 The rooms at the Yacht Club are simple but elegant, and are slightly more refined than the ones found at the Beach Club because the Yacht Club typically caters to an older crowd. All rooms are furnished with a private balcony that provides great scenery. The lobby is also very elegant, and when you arrive you are greeted by The Captain, who hangs around the resort completely in character. Stormalong Bay is an outdoor pool that connects the Beach and Yacht Clubs. It’s an enormous facility with plenty of sun, sand, and beach chairs. It’s got a great water slide for the kids, a lazy river section, and has plenty of noodles and tubes to go around. The Yacht Club is also home to Yachtsman’s Steakhouse, an upper-scale restaurant with some really quality food options. 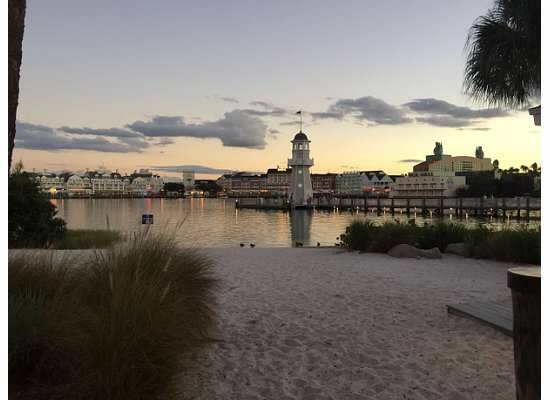 Perhaps the best reason to stay at the Yacht Club is its position between the parks. 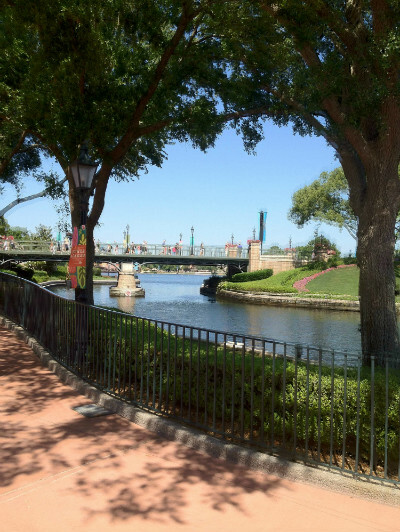 A short walk from the hotel will take you directly to the back of Epcot (pictured above) and right to the France Pavilion. 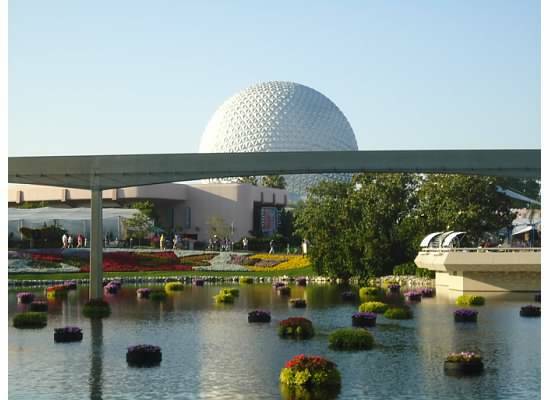 From the park, you have boat and monorail access. If you choose to walk down to the lighthouse, there is a boat service that will take you across the way to the Boardwalk, or over to Hollywood Studios. Buses also stop by the lot to bring you to Magic Kingdom and Animal Kingdom. A classic tale about appreciating what’s on the inside, Beauty and the Beast features some stunning animations and dazzling scenery. It’s one of those movies where, for me personally, the side characters are more entertaining than the main ones; Belle and the Beast are iconic, but I prefer Lumiere, Cogsworth, Mrs. Potts, and even Gaston (if you get the chance, go see the character performer in Magic Kingdom—he’s hilarious!). The really selling point of this movie, though, is the soundtrack. 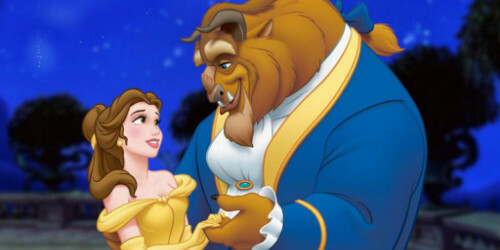 Look no further than “Belle,” the movie’s impressively intricate and catchy opening number. 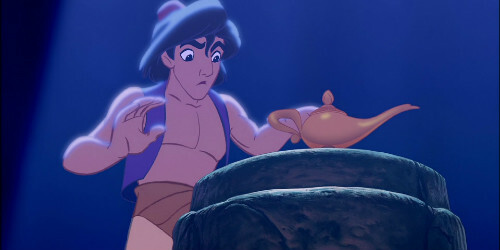 There’s something mesmerizing about Aladdin and its parent tale, Arabian Nights. The film’s atmosphere always immediately grabs my attention, and the setting still feels so unique. Aladdin and Jasmine are one of my favorite Disney couples, and “A Whole New World” will never get old. 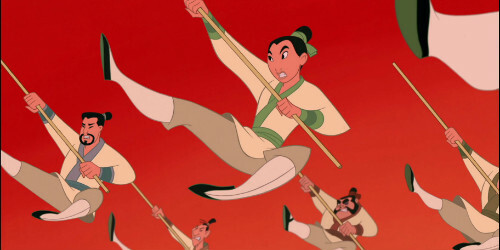 Abu is one of the best animal sidekicks, and Genie is an unforgettable Disney addition. 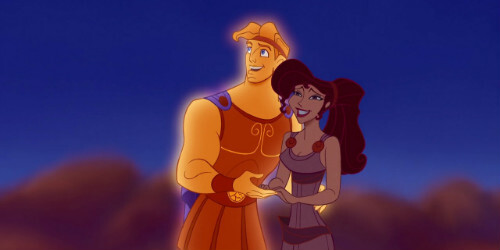 How do I even begin to explain the special place in my heart for Hercules? It’s been my favorite since I was a kid, and, tragically, it’s one of the least represented films in the parks. Still, there are plenty of reasons to love it. It’s far and away the cleverest and best-written animation of the studio’s Renaissance era. Maybe you won’t get all the jokes when you’re little, but the movie gets funnier every time you watch it. Hercules is the ultimate hero, but it’s his leading lady that really steals the show; Meg is no princess, and she’s all the better for it. Mentor Phil and flying sidekick Pegasus are great secondary characters, and Hades is by far one of Disney’s best villains. The soundtrack of this movie is also outstanding, and “Go the Distance” will forever be my pump-up jam. 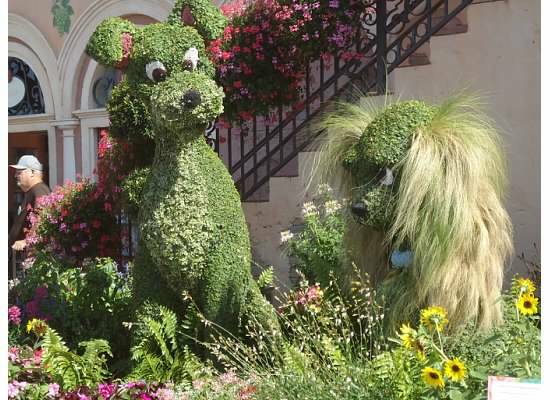 If you’re booking a last minute vacation this spring (and you love Epcot as much as I do), you’ll want to check out the Flower and Garden Festival, held every year from March to mid-May. 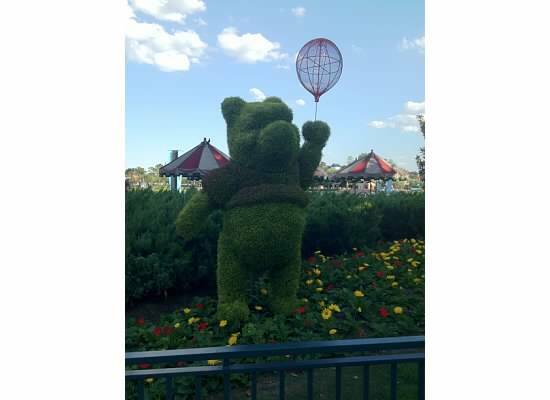 The special attraction takes place in both World Showcase and Future World, and features gorgeous character topiary and flower arrangements throughout the parks. The festival hosts special events for Earth Day, as well as entertaining “Flower Power” concerts on select weekends. You can also visit “Outdoor Kitchens” throughout the park, which are similar to the offerings of Epcot’s Food & Wine Festival. 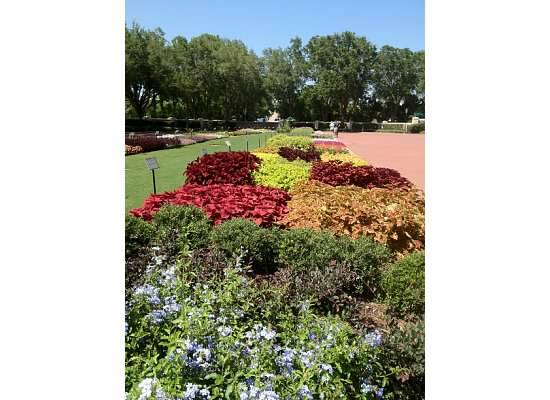 For an extra fee, you can also participate in a “Gardens of the World Tour,” in which you’re led around the park by a horticulturist for a 3-hour tour of the most impressive garden displays. Also feel free to stop by the United Kingdom Pavilion for a “tea garden” afternoon special tour. 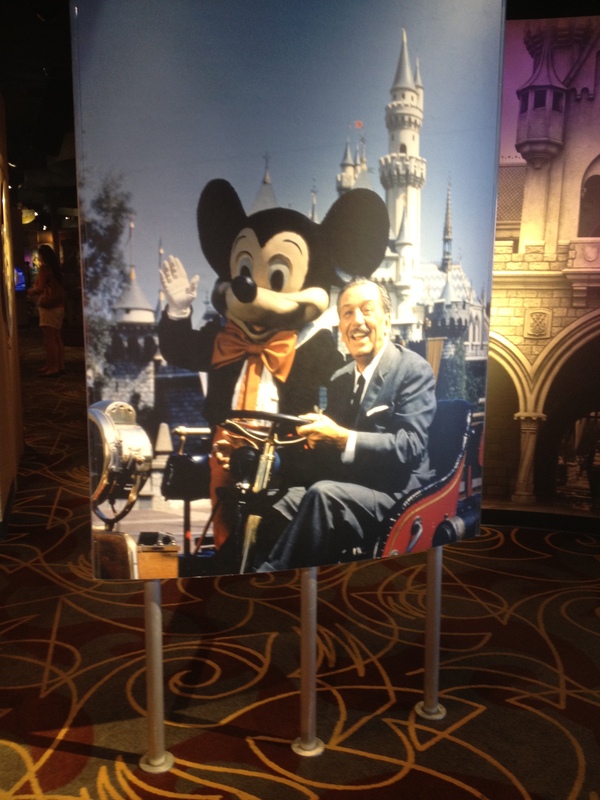 It’s a great time to visit the parks, and for the avid Disney-goer, it’s something you’ll want to see at least once. 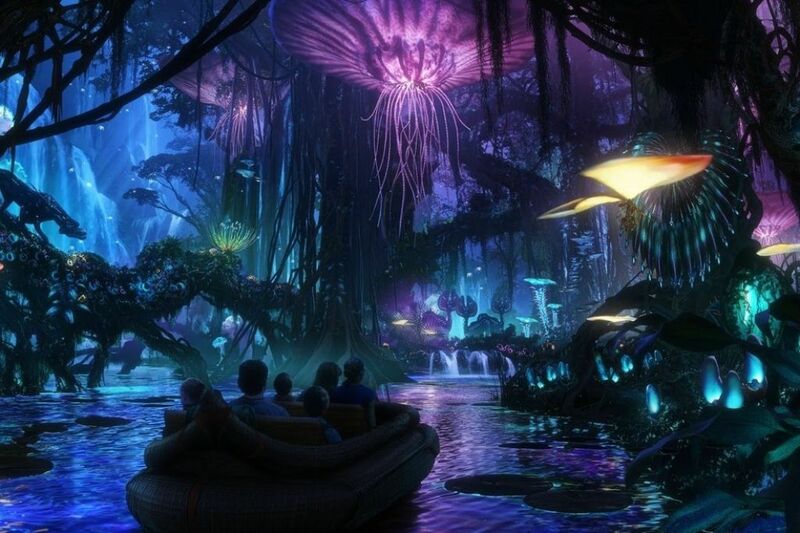 This classic Magic Kingdom ride is such a must-see that it inspired an entire movie franchise. It takes you on a boat ride through deep, swash-buckling caverns as 18th century inhabitants pillage, plunder, and party all around you. There’s nothing really thrilling about this ride, save for a small drop at the end—the enjoyment comes from the atmosphere and attention to detail as you traverse the water-way. 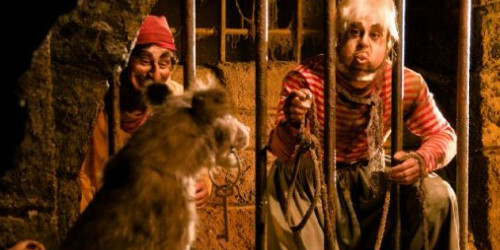 A fun legend surrounding the ride helps add to its captivating theatrics; many Disney visitors have long-since acknowledged that Pirates is haunted by a (mostly) friendly ghost named George, who will break down the ride if you denounce him in your boat. Speaking of ghosts, another one of my favorites is the Haunted Mansion. 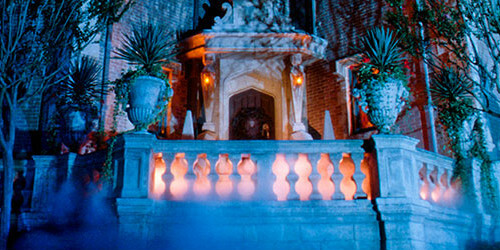 Similar in style to Pirates, Haunted Mansion takes you via Doom-Buggy through the ghoulish residence of Madame Leota. The technology on this one is pretty impressive, and there are so many undead beings floating around that you’ll have to ride multiple times to catch all the details. But don’t worry—this ride never gets old. This Hollywood Studios landmark doesn’t have the universal appeal of some original Magic Kingdom favorites, but as a lover of all things movies, it’s a must-do for me. I’m hooked right from the queue, which features a clip-show of great films throughout the years. When you are seated in your vehicle, everything is flashing dazzling lights and you really feel like a part of Hollywood. The live-action part of the ride is always entertaining, and can change each time you return. This one truly lives up to the name. 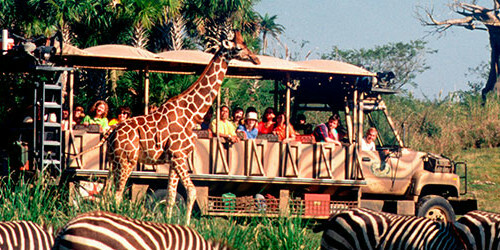 Instead of taking you on a journey through the movies, Kilimanjaro Safaris brings you to the African savannas. This ride in particular has the most potential for a completely unique experience each go-around, and new animals are constantly arriving at the location. 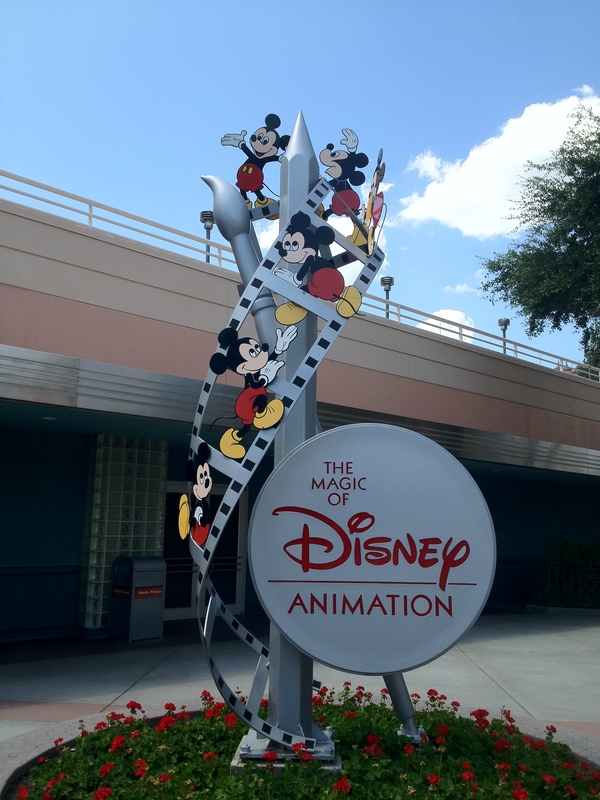 It’s an adventure unlike anything else at Disney, and has become a landmark attraction over the years. As an animal-lover, I really enjoy this up-close encounter with the parks’ residents. 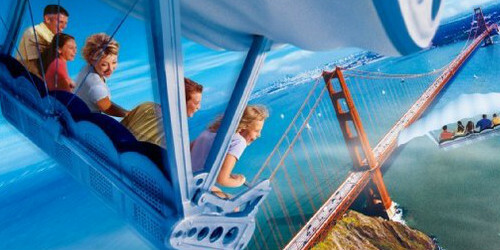 Fly over California in this amazing attraction located in Future World, Epcot. Your vehicles are only a few feet off the ground, but their swinging momentum coupled with the dazzling scenery in front of you really makes you feel weightless. Some of the scenes are even accompanied by scent to add to the immersion. 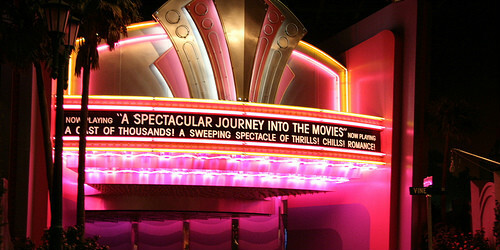 This ride always has a really long wait, but it’s definitely worth it, and the journey’s ending is unforgettable. 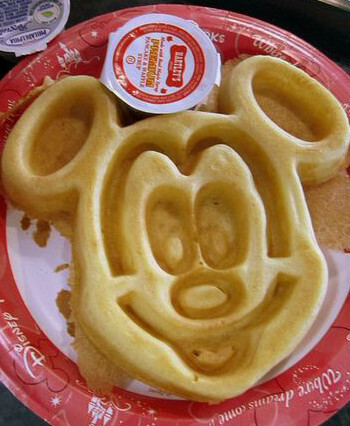 Images provided by buzzfeed.com, pinterest.com, grumpymickey.com, and thegreatmovieride.tripod.com.